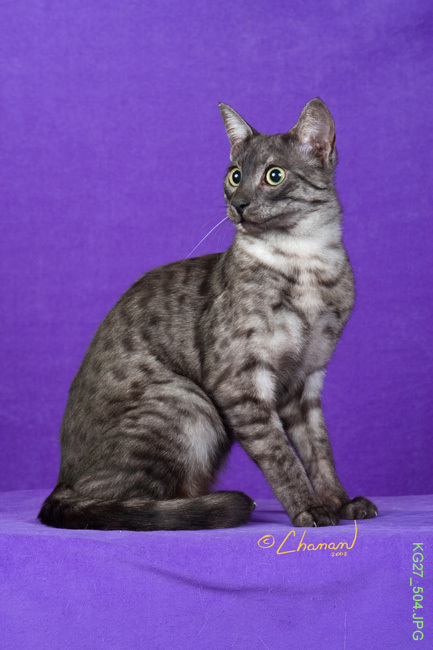 Royalnefertt is a small Egyptian Mau cattery located in Southern California. We show primarily in the United States. We raise Egyptians Maus because of their beauty and wonderful personality. These cats are extremely rare and need to be preserved. Breeding must be done methodically in order to achieve diversity and to improve the animal overall. We strongly believe in promoting health through proper diet and nutrition. Without proper nutrition, the animal is unable to express it's true genetic potential. Additionally, simple practices can result in healthier cats. 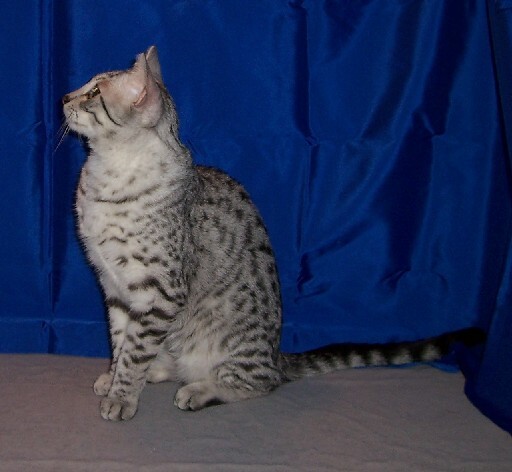 I received my very first Egyptian Mau on my birthday from my loving husband. The rest is history! The relationship between an Egyptian Mau and the human connection is unparrelled. I have found that are are not only apart of my family but also apart of my soul. Their loyalty and devotion are unlike any other animal. Their beauty is breath-taking. Their intelligence is incomparable. I feel blessed to represent this breed. 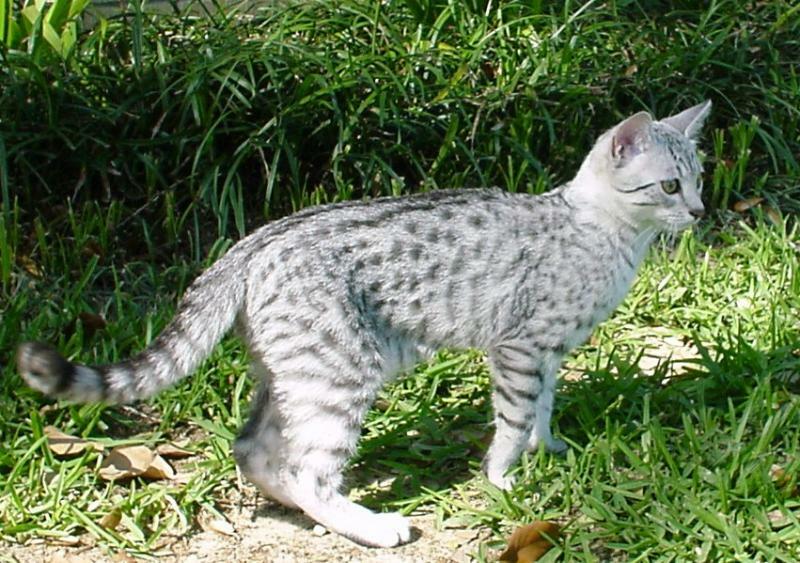 I have been around animals all of my life and no other animal has touched my heart like the Egyptian Mau.